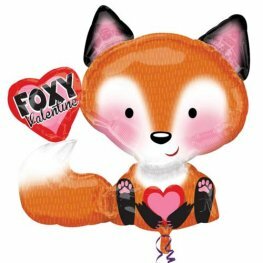 Anagram Foxy Valentine 28 inch 71cm x 25 inch 63cm Wholesale Supershape Helium Foil Balloon. 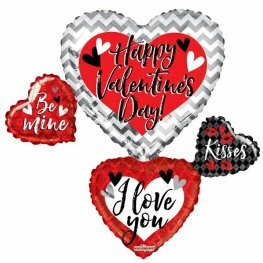 Anagram Happy Valentines Day Open Heart With Arrow 35 Inch 78cm x 29 Inch 73cm Wholesale Supershape Helium Foil Balloon. 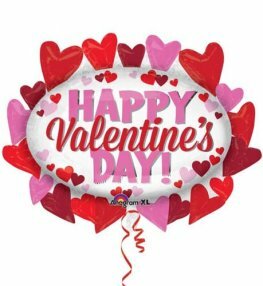 Anagram Happy Valentines Day Red Glitter Hearts 27 Inch 71cm x 34 Inch 86cm Wholesale Supershape Helium Foil Balloon. 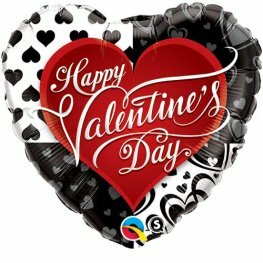 Qualatex Happy Valentines Day Black Hearts 36 Inch Heart Shaped Wholesale Supershape Helium Foil Balloon. 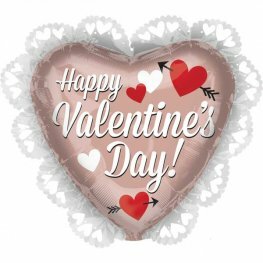 Happy Valentines Day Balloon Bouquet 36 Inch Wholesale Supershape Helium Foil Balloon. 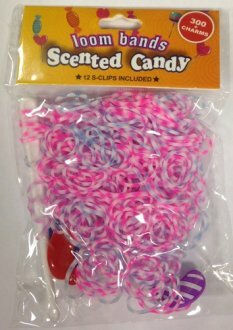 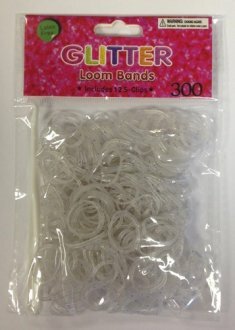 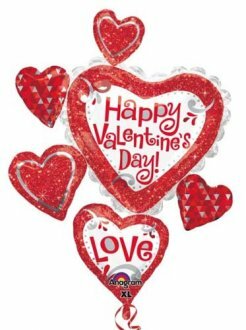 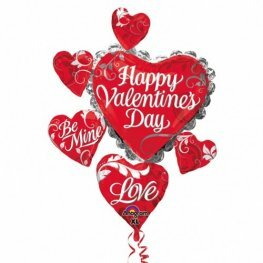 Happy Valentines Day Fancy Swirls 31 Inch 78cm x 25 Inch 63cm Wholesale Supershape Helium Foil Balloon. 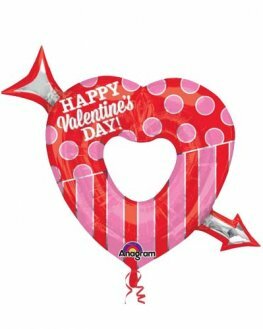 Anagram Happy Valentines Day swirl heart cluster 28inch x 34inch supershape helium foil balloon. 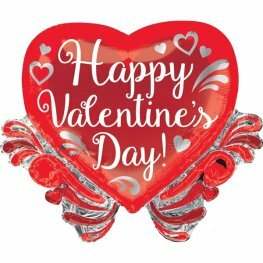 Anagram Happy Valentines Day Heart Marquee 31 Inch 78cm x 25 Inch 63cm Wholesale Supershape Helium Foil Balloon. 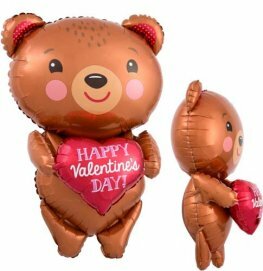 Happy Valentines Day Bear With Heart 19 Inch 48cm x 28 Inch 17cm Wholesale Supershape Helium Foil Balloons.